Please join us for another fun-filled afternoon with pizza and soda. In addition to bowlers, we need a cheering section. There is a place for you. 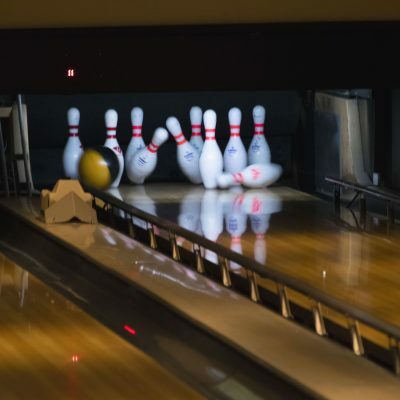 We need bowlers of all ages for the 24th Annual Bowl-a-Thon. We will have bumper lanes for the little ones as well as all other age groups. We will be in the Walker Room immediately after church to sign you up and receive your donation.